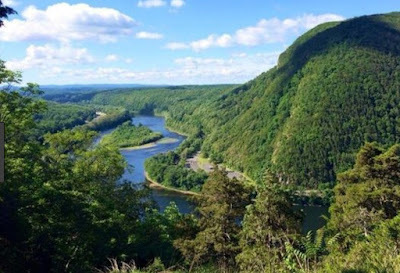 The Coalition for the Delaware River Watershed is now accepting proposals for breakout sessions and workshops for the 7th Annual Delaware River Watershed Forum. The deadline for submissions is April 12. The Forum is a two-day conference that brings together organizations and individuals spanning the four watershed states of Delaware, New York, New Jersey, and Pennsylvania. The Forum has previously focused on topics such as water quality, agriculture, community engagement, conservation, and equity. This year, the Forum will be held October 16 and 17 at the Renaissance Allentown Hotel. Click Here to submit your suggestion for a presentation. For more information on programs, initiatives and other upcoming events, visit the Coalition for the Delaware River Watershed.